Hoops Health & Fitness has been recognized by our long serving members for providing a safe & effective training experience in a supportive environment through our proven programs and qualified coaching staff. Unlike larger traditional commercial Gyms we focus on our members as individuals and provide the tools, support and accountability they need to achieve sustainable results. Exercises classes for all levels of fitness with qualified and motivational instructors aiming to make you fitter, faster, stronger, moving better and feeling healthier! Training with others is a great way to stay motivated and ensure a social environment for your workouts. Too many people in a group, however, can often mean your needs aren’t being catered for and your fitness goals not being reached. This is why group training is a great choice. Training with like-minded individuals creates a great atmosphere for progression, and knowing that you’ll still get the attention you need in a smaller group - and therefore achieve the results you’re looking for - is an almost perfect blend. Your trainer won’t be constantly distracted because of the size of the class, and it allows you to progress with success in a fantastic environment. Group training will give you a level of support you’ve not experienced before and, best of all, it comes from people who are just like you. An educated and knowledgeable trainer may be leading proceedings, but you’ll also have a network of friends that you can help and who will help you. 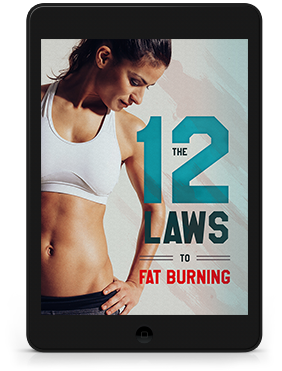 What better way to burn fat, build muscle and reach the level of fitness you’ve always dreamed of? 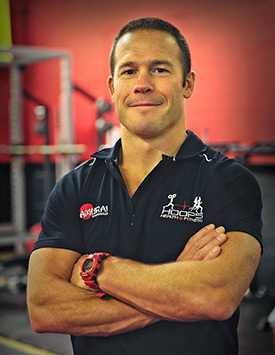 Jonathan founded Hoops Health & Fitness in April 2010. 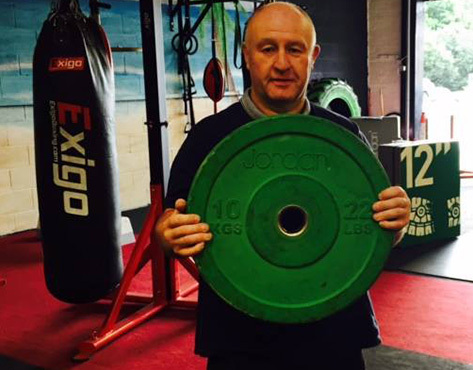 A lifelong fitness & sports fanatic Jonathan has years of experience & qualifications. 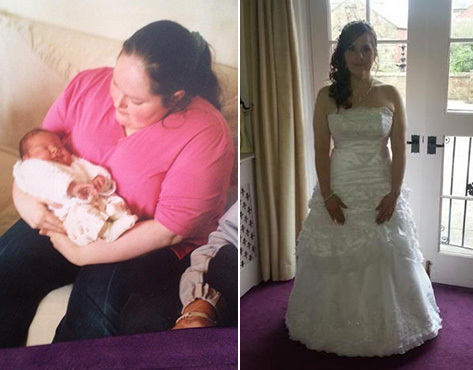 Since I started I have lost 2 stone 5lb, over 6 inches off my waist and over 4 inches off my hips & chest.I feel great, have a lot more energy & exercise 5 days a week, sometime twice a day. Josh is a promising young rugby player that received weekly skills & conditioning coaching from Jonathan over the course of 2014/15 and successfully went on to make the Cardiff Blues North Under 16 squad. He was also named Rhondda Schools player of the year in 2015. 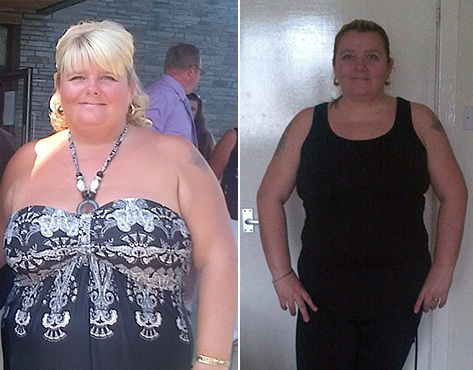 Karen joined us in January 2011 and within eight months she went from a size 20 to a size 14,losing over 5 stone. Exercising before work 3 to 5 times a week at our 6am sessions which is a habit that she still follows. 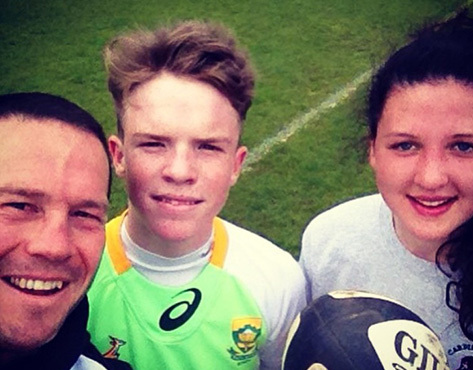 India is a promising young female rugby player that received skills & conditioning coaching from Jonathan from late 2014 through to the summer of 2015. Focussing on passing, acceleration & top end speed. India made the Dragons women's under 18's squad and has recently represented Wales 7s at U18's level in european competition. Go to our Hoops Facebook channel to check out more exciting news!